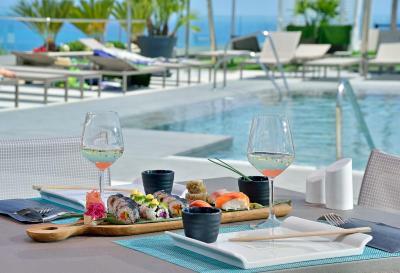 Lock in a great price for Melia Costa del Sol - rated 8.7 by recent guests. I thought the breakfast was of a very good standard and the hot chocolate was amongst the best I have tasted. The service in the breakfast area was also excellent. I thought the evening entertainment was of a very good quality, it had Jazz, Flamenco, a bit of Opera and the usual easy listening vocals. Genuinely I was impressed, a much higher standard that I have had elsewhere and I wasn't expecting it either, so definitely a bonus. Loved the breakfast best breakfast I’ve had at a hotel. Huge variety and champagne was excellent. Hotel is beautiful and location amazing. 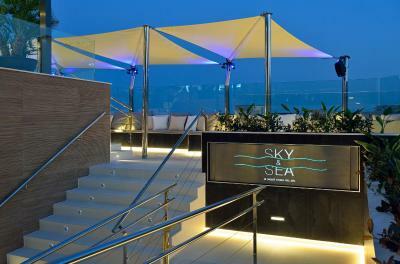 The amazingly friendly and helpful staff, evening entertainment, roof top pool, terrace bar, breakfast : ). The food was beautiful and service excellent. The view was beautiful . The live entertainment evey eveing was great. 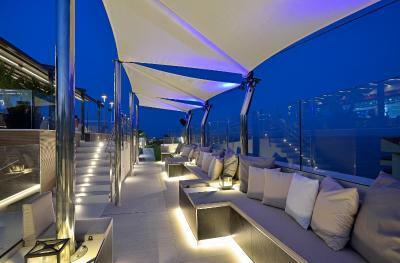 The rooftop bar is beautiful.although it was very windy while we were there. Gorgeous hotel. Loved the rooftop and the view from the balcony. Rooms were spacious comfortable and clean. Breakfast was amazing, so was the view from the rooms- this hotel is built very smart, all rooms get awesome views and the beds are really big and comfortable. Location, cleanliness,politeness. Great place to stay . The Hotel & Staff were amazing, nice quiet beachfront location, perhaps more touristy in summer season, great location to walk to bars and restaurants. The food in the hotel was also great and they accommodated to gluten free clients! 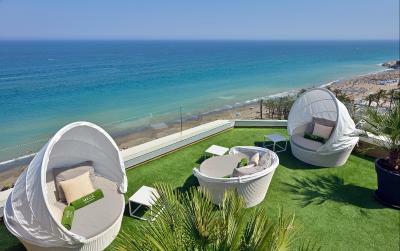 One of our top picks in Torremolinos.Meliá Costa del Sol is set on Bajondillo Beach in Torremolinos, offering wonderful sea views and free Wi-Fi. It has an outdoor pool, a gym and a spa. Modern rooms are bright and spacious. 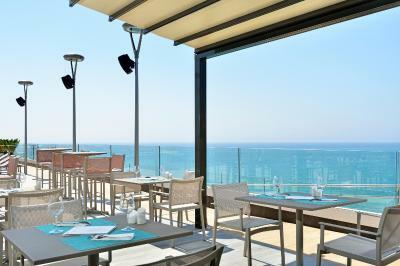 They have a terrace overlooking the Mediterranean Sea. 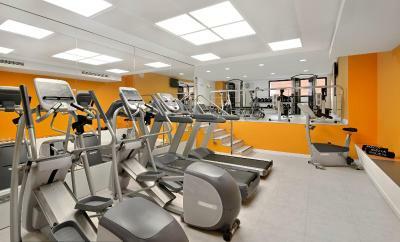 All are air conditioned and have a safe, flat-screen satellite TV and well-equipped bathroom. 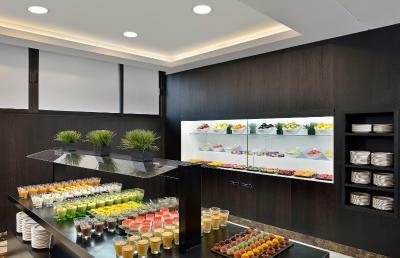 Meliá Costa del Sol offers a buffet and continental breakfast, as well as Mediterranean cuisine for dinner. À la carte options are also available, and there is live music in Bar Barlovento. 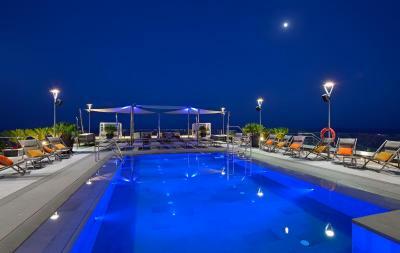 The Thalasso Spa, available at an extra cost, includes a dynamic pool, sauna and a steam bath. 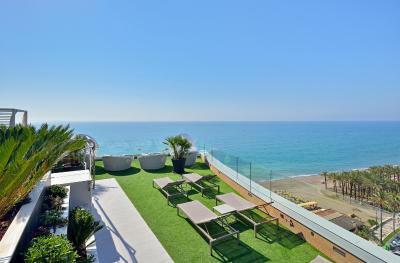 Carihuela Beach, central Torremolinos and the Puerto Marina are within 0.6 miles of the hotel. 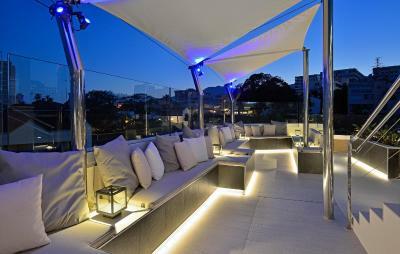 Benalmadena Casino is 3.1 miles away and it is 5 miles to Malaga Airport. 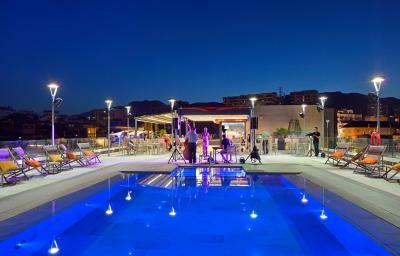 Melia Costa del Sol has been welcoming Booking.com guests since 14 Jun 2006. 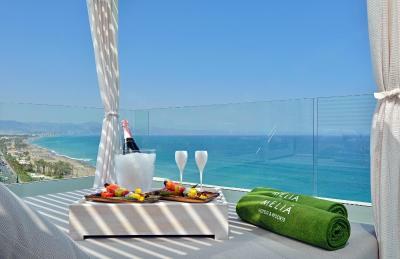 When would you like to stay at Melia Costa del Sol? 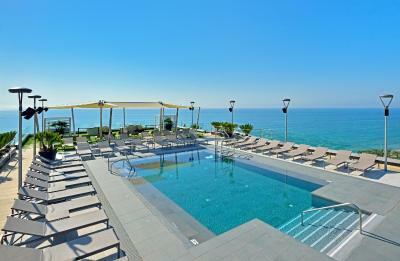 This stylish, air-conditioned room has a terrace with views of the Mediterranean Sea. It includes flat-screen satellite TV, a safe and a modern bathroom. This stylish, air-conditioned room has a balcony, flat-screen satellite TV, a safe and a modern bathroom.Located on the lower floor of the hotel, it does not offer sea views. 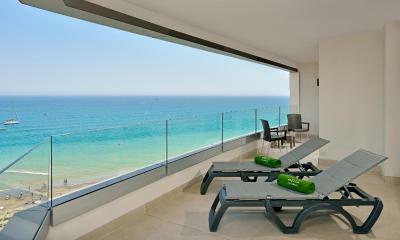 This spacious, contemporary-designed room features air conditioning, a balcony and sea views. It has 2 single beds that can be converted into 1 queen size bed. 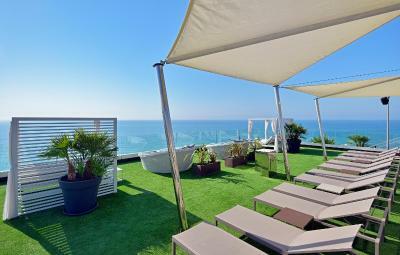 This 50 m² suite features a 25 m² terrace with sea views. The room is comprised of a bedroom with 1 queen size bed, a separate lounge with a sofa bed, a 48" LCD TV and a private bathroom. It includes a table and armchairs, safe, dock station, Nespresso coffee maker and a minibar. Free 2 Mb WiFi is available. This exclusive room features modern decor and sea views. 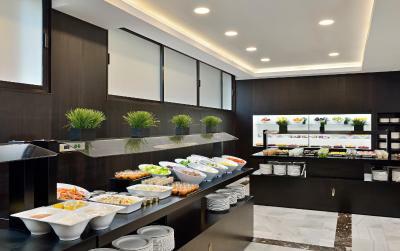 It offers access to The Level Lounge, with an open bar offering snacks and drinks, as well as daily press, board games, and magazines. 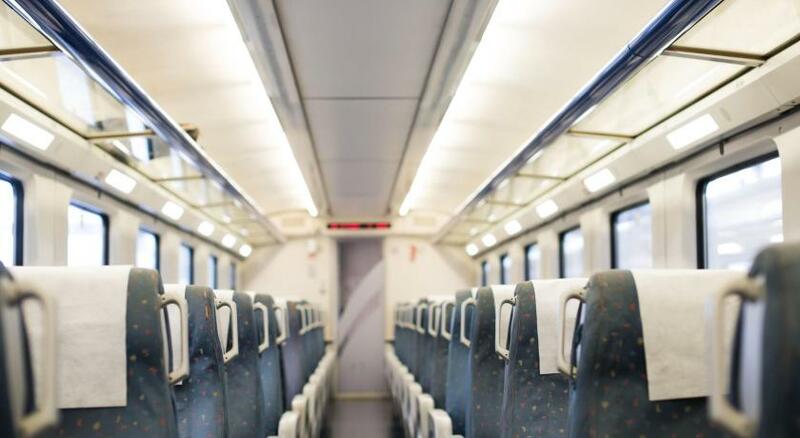 The room comes with a 48-inch flat-screen TV, Nespresso coffee machine with daily refills, a radio/docking station with speakers and Bluetooth connection, and free WiFi. There is also a stocked minibar, available for a surcharge. The private bathroom includes a shower, bathrobe, slippers and Loewe toiletries. A pillow menu is available. This room is for adults aged 18 years or older. 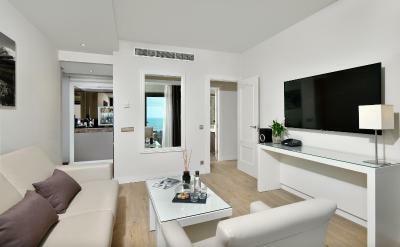 This exclusive air-conditioned suite features 2 bedrooms, modern decor and front sea views. 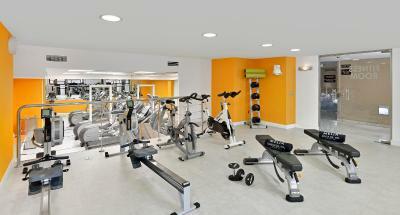 it includes a safe, flat-screen TV, hairdryer and a minibar, Free toiletries are provided. 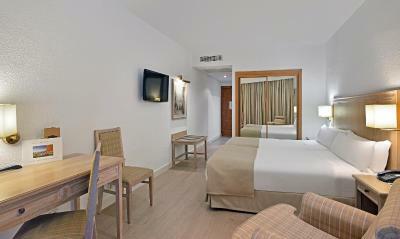 This stylish, air-conditioned room has a balcony, flat-screen TV with satellite channels, a safe and a modern bathroom. 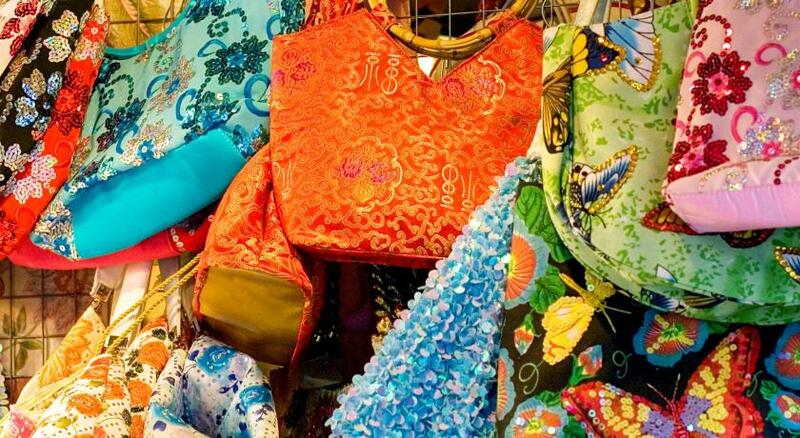 It is located on the lower floor of the hotel. 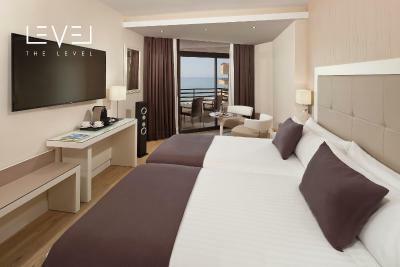 This spacious, contemporary-designed room features air conditioning, flat-screen TV, a balcony and sea views. It has 2 single beds that can be converted into 1 queen size bed. 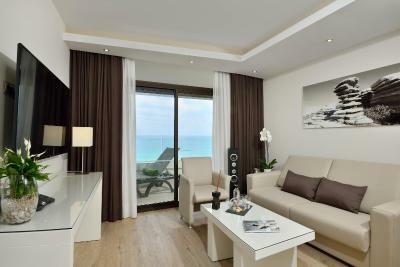 This 50 m² suite features a 25 m² terrace with sea views. It features a bedroom with 1 queen size bed, a separate lounge with a sofa bed, a 48" LCD TV and a private bathroom. It includes a table and armchairs, safe, dock station, Nespresso coffee maker and a minibar. Free WiFi is available. 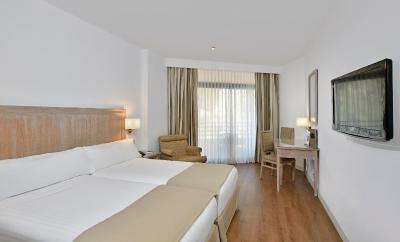 This twin/double room features a minibar, executive lounge access and air conditioning. 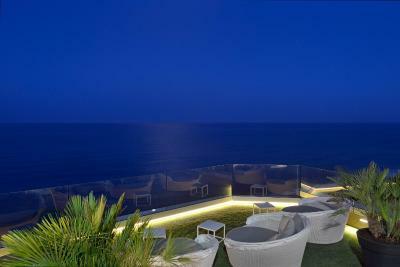 This stylish, air-conditioned room has a terrace with sea views. It includes a flat-screen TV with satellite channels, a safe and a modern bathroom. 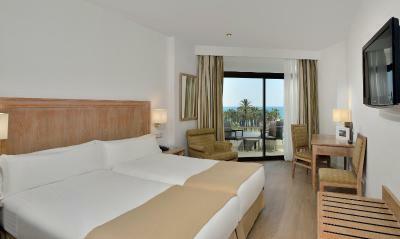 This exclusive room is located on the upper floors features front sea views, safe, minibar, flat-screen TV and hairdryer. Free toiletries are provided. This triple room has a balcony, minibar and satellite TV. This stylish, air-conditioned double room has a balcony, flat-screen TV with satellite channels, a safe and a modern bathroom. It is located on the ground floor. This stylish, air-conditioned triple room has a balcony, flat-screen TV with satellite channels, a safe and a modern bathroom. 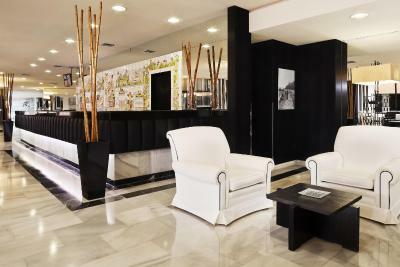 It is located on the ground floor of the hotel. This suite features a private entrance, minibar and air conditioning.